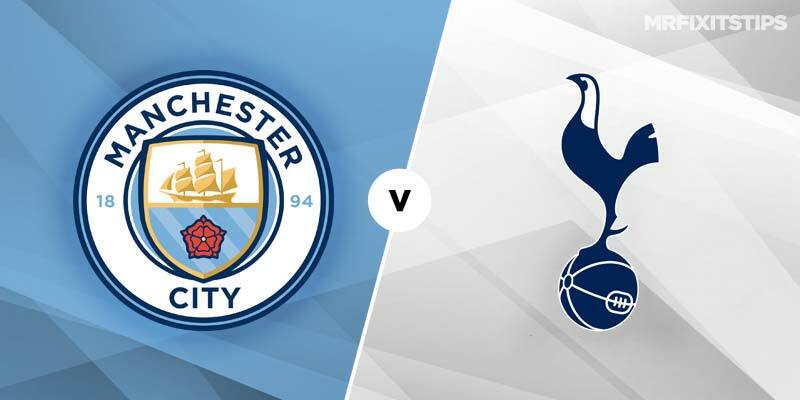 Scott is backing City to progress and he blends goals and cards for Bet Builder tips paying 10-1 and 25-1. 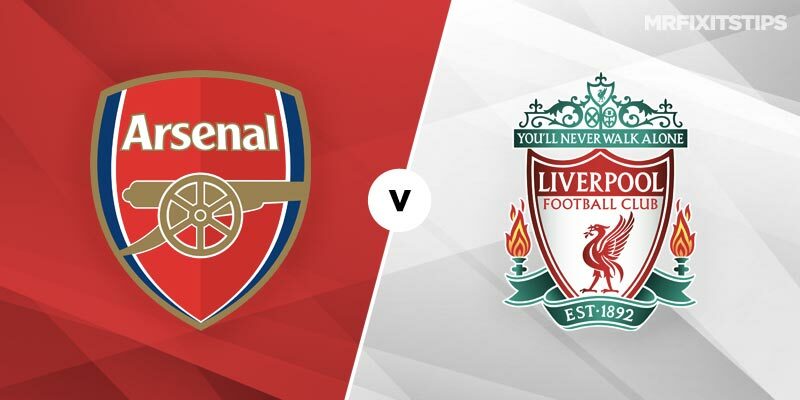 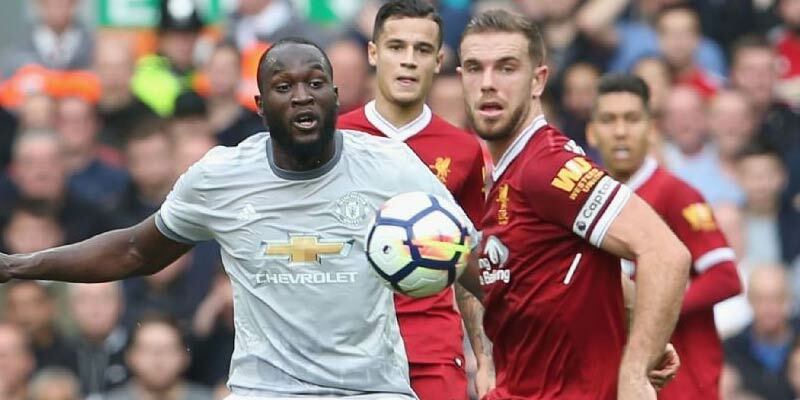 It doesn't come much bigger than Man Utd v Liverpool and Garydoc eyes some value in a couple of Bet Builders for Sunday's big match in the Premier League. 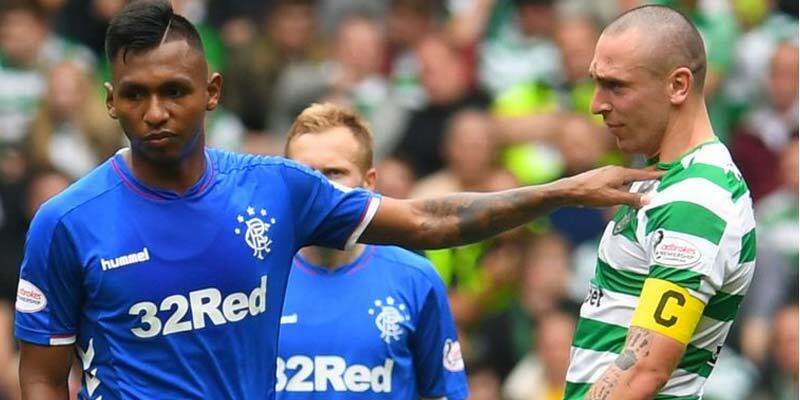 Cards and Goals are rarely in short supply when Rangers eet Celtic so GaryDoc is aiming to cash in with trio of BetBuilder bets. 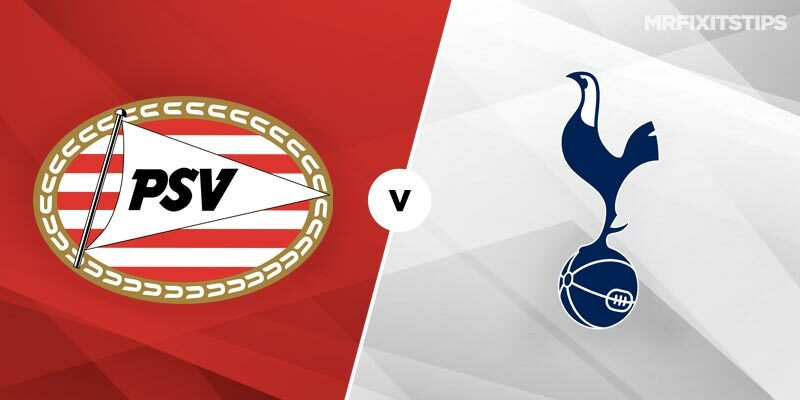 Two 50-1 shots for the Champions League tussle in Eindhoven including an interesting booking choice. 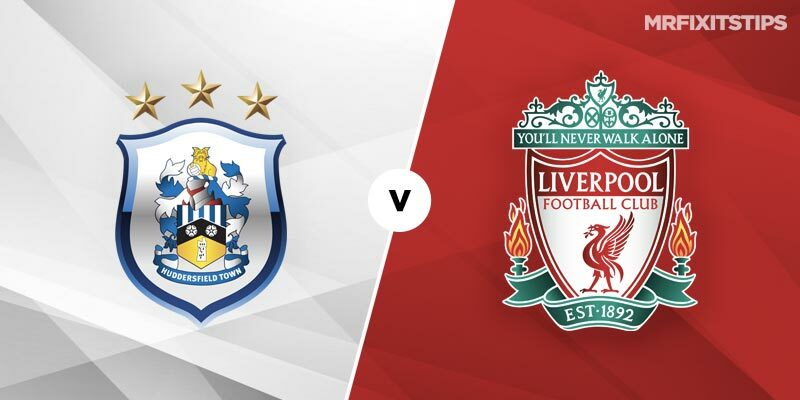 Garydoc777 suggests some bet builder options for the Saturday evening game between Huddersfield and Liverpool.